WOW! 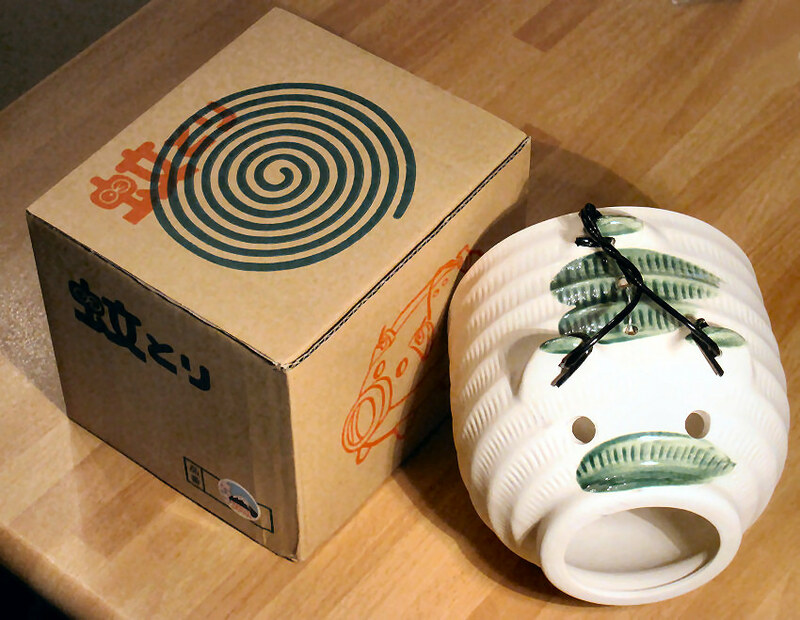 I was so much surprised to find a traditional Katori-buta here. Yea, we would often use them in summer when I was a child. In these 10 years, we use electronic Katori-butas that are less attractive in shapes. Then, Matcha-diet-Coke! 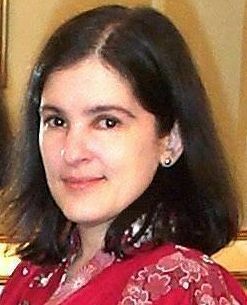 Thank you, Andrea!! It was the first time to see it!! And I checked it out. WOW, I found the same one which was just released!! But the name is different. 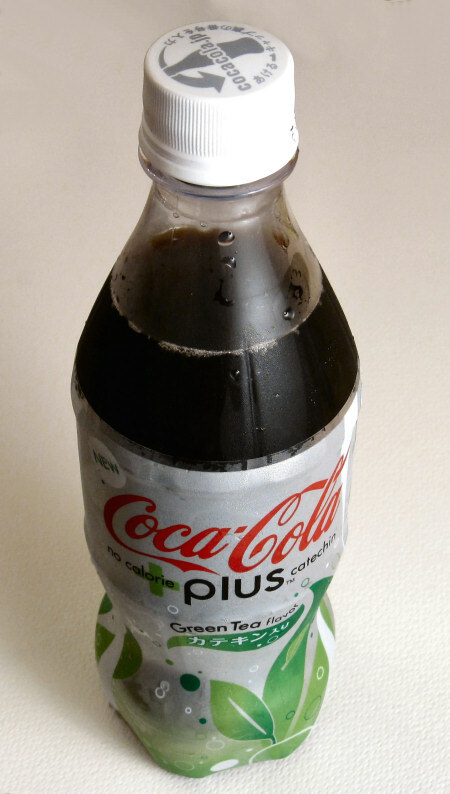 It is called Green-tea-flavored diet coke in Japan. I'll taste it as soon as possible! 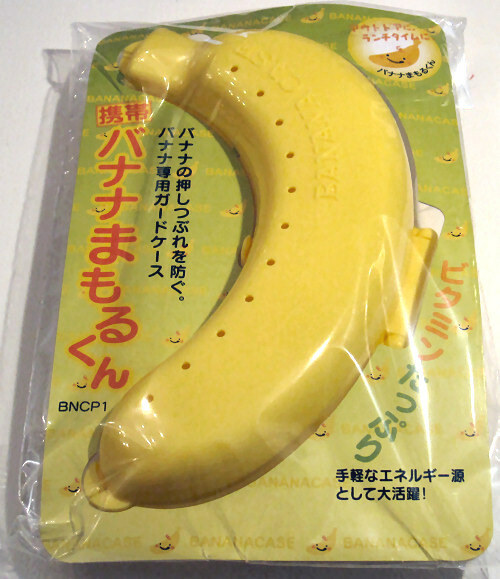 As for Banana mamoru-kun( printed so in Japanese), it was the first time to see it too. You are fabulous!! Many thanks for sharing all these. I appreciate it a lot! Glad you like the post, thank you! Electronic katori butas must be more effective than the old ones, no? But the old ones look great! Matcha Coke, you are right. It's called something else. I ordered mine from Japan, but it's already finished, what a pity. But they are fantastic. Much better than the normal diet cokes, I must say. The mamoru-kun is hilarious, but very handy! Thanks a million for your lovely comment and talk to you soon! You should try these holders. If you click on the JList in the post you will go to their shop. Just make a search for "banana"! They have wonderful service there. Talk to you later then!